We all learn to walk, but do we ever learn how to run? 30% of runners get injured each year. Through years of bad habits, poorly matched footwear and technique, most runners learn to land heel first when they run, causing excessive shock to the body and reducing efficiency. 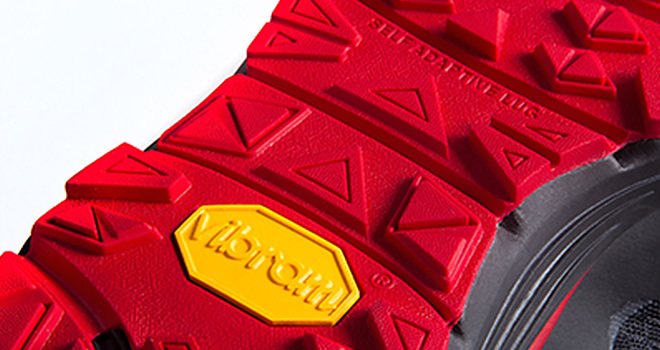 CimAlp has created the first progressive drop trail running shoe, designed to improve performance without discomfort. 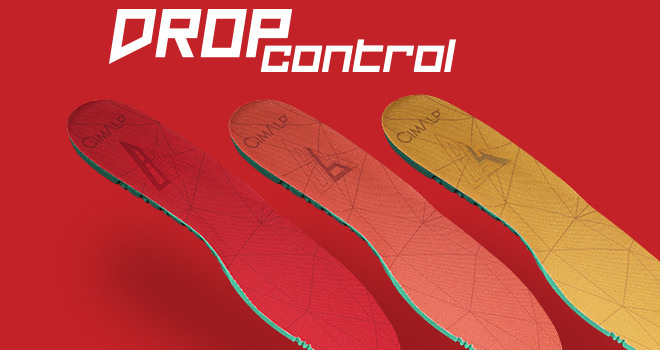 864 Drop Control : RUN BETTER. SAFER. LONGER. Many running shoes have a raised heel for comfort and padding, but this results in runners landing heel first. Reducing the height of the heel, or the drop, allows the runner to land midfoot, improving natural damping and encouraging a more efficient, natural stride. 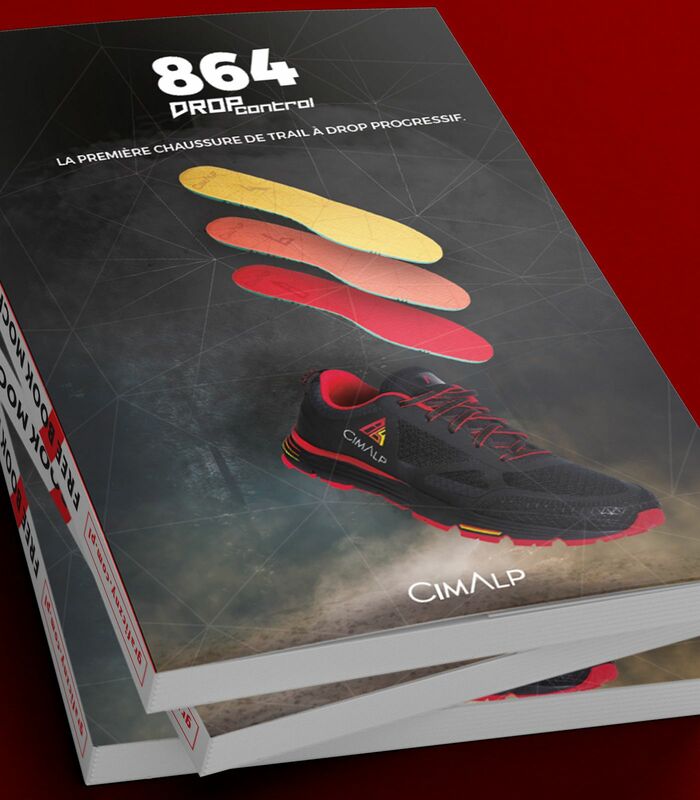 CimAlp's 864 Drop Control trail running shoes are a world first concept, allowing the wearer to slowly progress to a lower drop and a more natural stride that improves performance and reduces discomfort. Because all runners are different, we have set up a program with sports and health professionals of the sport and the health to help you progress gradually towards the lowest drop of 4mm. The 864 is a versatile trail running shoe that combines flexibility, vibrancy and grip for miles, while maintaining runner integrity and shoe life through reinforcement and protection zones. Lycra slipper tongue with storage for laces. 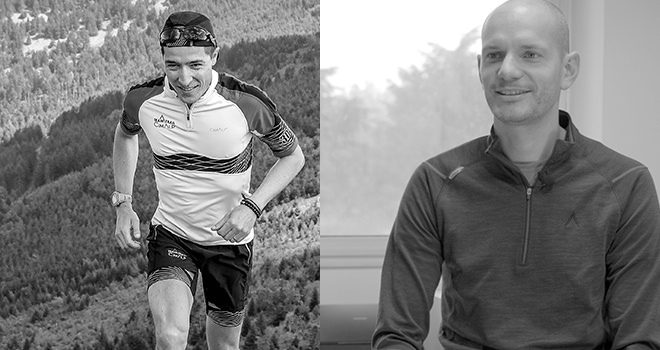 Dr. Arthur Molique is a sports doctor and specialist in longitudinal monitoring of high-level athletes. Through a series of video interviews, you will be able to familiarize yourself with the concept of natural stride and different technical concepts of running. A better understanding of running and the functioning of your body gives you the best chance to improve your stride, so that it is more natural and less traumatic over time.